Line-X Protects More than Trucks… In More Than Black. 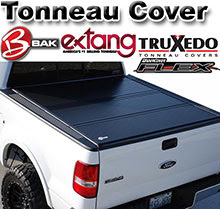 We are well known for our tough-as-nails black truck bedliners. That’s great, we do love our black, but we also have the technology to do custom mixes and match your protective coating to just about any colour. We just need a sample of the colour code and we can protect whatever you want, from a yellow truck bed to a candy apple red wheel barrow. Does It Protect the Same? Yes. The colour doesn’t affect the chemistry in the material. You can be assured the coloured Line-X will be just a durable as the standard black. Just bring us a sample, or we can mix by colour code.